When it comes to spectacular places to live, learn and enjoy yourself in, they don’t get better than this. Set among the sprawling green fields of Buckinghamshire (just 40 minutes from London) Wycombe Abbey — a historic location dating back to the 13th Century — never fails to inspire. 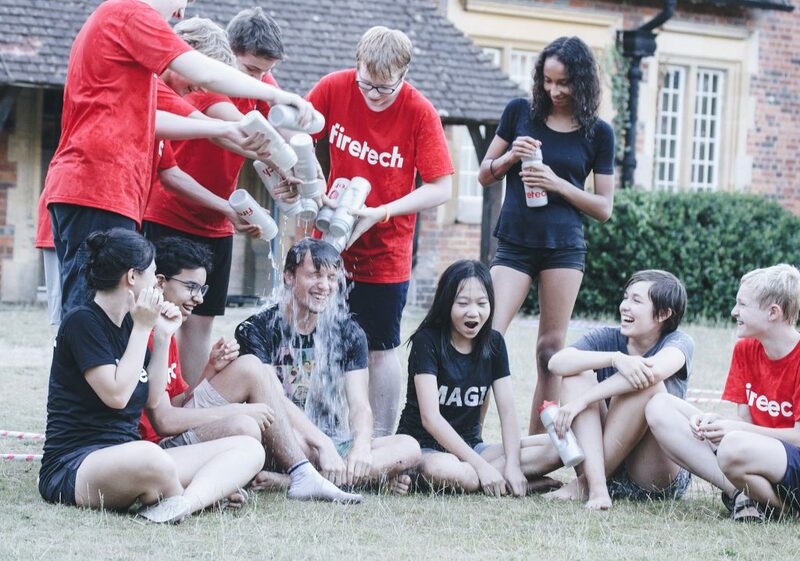 It is the perfect setting for Fire Tech’s residential tech camps for kids 12-17. All of our residential programmes last for one-week, and each course covers a different area of technology shaping our world. Whether it’s the coding language that powers tech behemoths like Instagram and Spotify, or learning how to use the professional-level equipment used by photographers to capture awe-inspiring images. 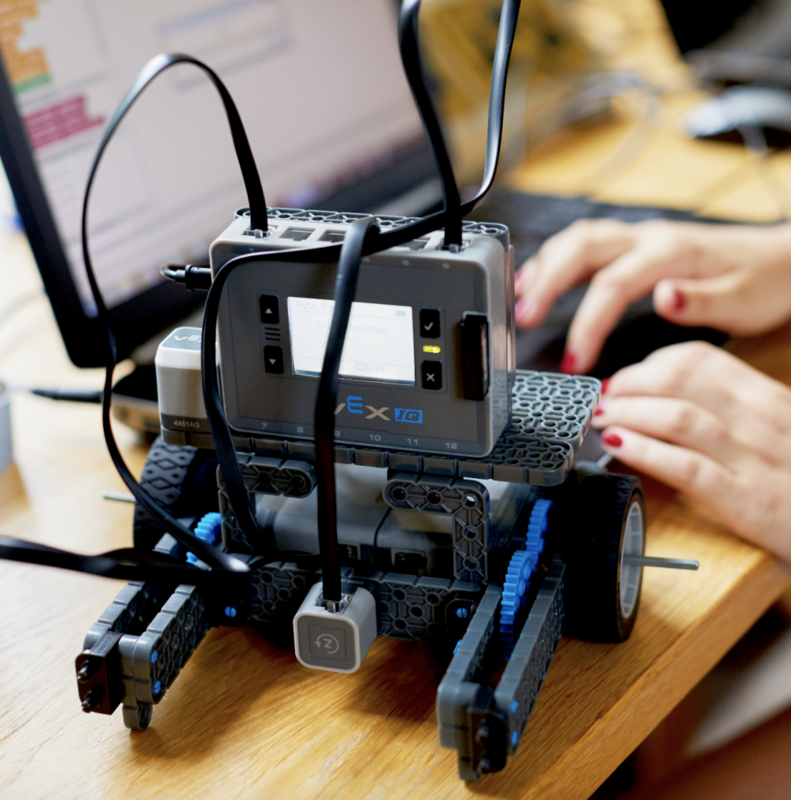 View our full range of tech courses for teens and get in touch if you have any questions. We teach in small class sizes, with a maximum of one tutor to eight students. This allows teens to get quick feedback, build momentum and accelerate their learning. The small classes also allow children to quickly form new friendships as they work together to create something special. This course really helped me think differently. I want my own business one day and this will be useful for designing the backend process. Everyone is super friendly and tutors inspire you to never give up. 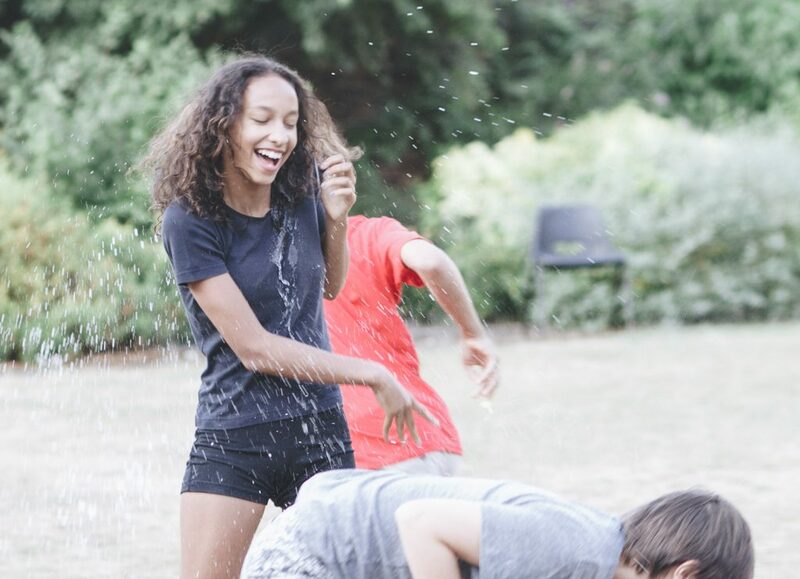 The week is filled with fun activities, learning challenges and project work, alongside recreational activities including sports, games and even water fights! While we don’t require the students to participate in every activity in the evening, we do require them to spend time with the group so that they have plenty of time to socialise with new friends and the team, away from their screens. 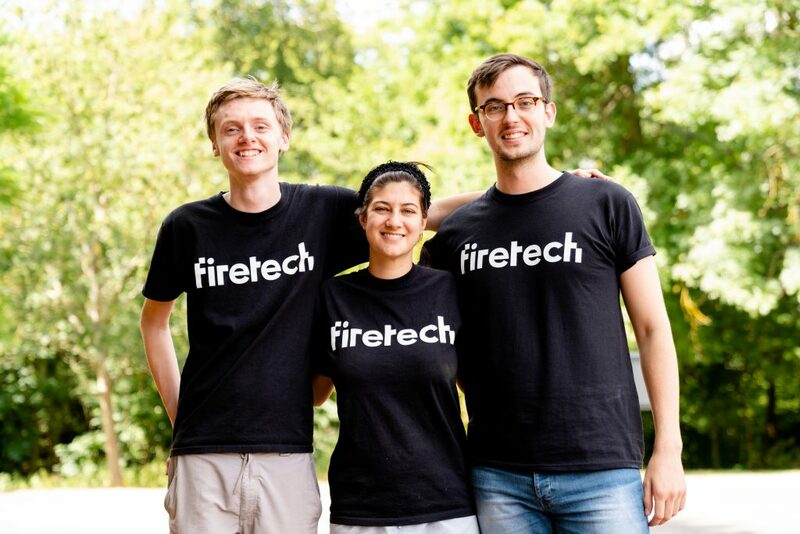 Fire Tech tutors are our secret weapon. They attend leading universities like Imperial College, Cambridge University, and UCL, studying courses such as Computer Science and Engineering. Many are studying at a Masters or PhD level and contribute to our curriculum by keeping us ahead of the curve with the latest technology. All tutors undergo a rigorous selection and training process and all of our tutors have an enhanced DBS background check. 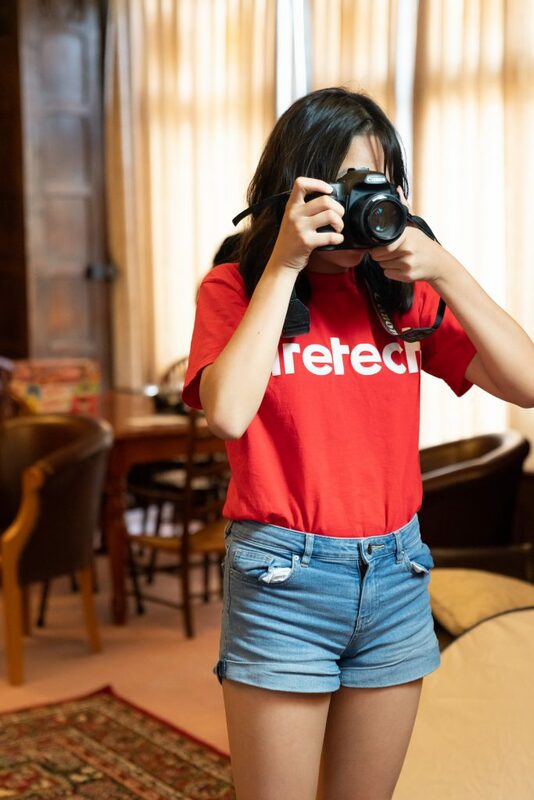 Download our brochure to view all of our course dates, information about Wycombe Abbey (including accommodation and food), and how to get there.